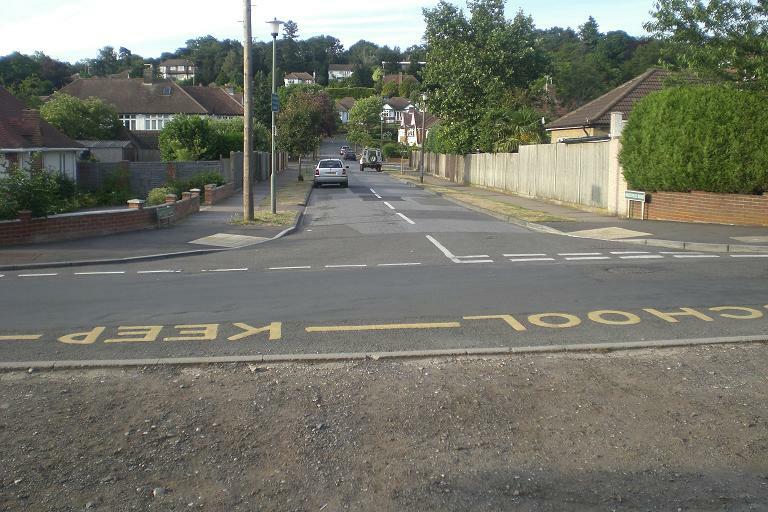 The long-awaited double yellow banding around the junctions of Hartfield Road with Gates Green Road and Harvest Bank Road eventually appeared during the autumn term, and the single banding along parts of Gates Green Road has recently been installed. These should improve safety for pupils of Wickham Common Primary School. The School, Wickham Common RA and your Ward Councillors have spent much time in gaining these safety measures.